In Essex last month police told the public to stay indoors till they investigated a report of a lion which was apparently on the loose in a field there. Except it wasn’t. Or at least it doesn’t seem to have been. The police were eventually stood down and there were no more sightings after that. I visited Dublin Zoo this year, and thoroughly enjoyed the whole experience. The zoo there is flat, unlike ours here in Edinburgh which is perched on the side of a hill, making a visit seem more like an expedition. It was a much more pleasant walk in Dublin where the zoo is part of the Phoenix Park. But the other factor is that the animals have some apparent freedom. In Edinburgh there is a proliferation of cages and wire, whereas in Dublin where they have used moats, water barriers and wide spaces to obvious advantage. 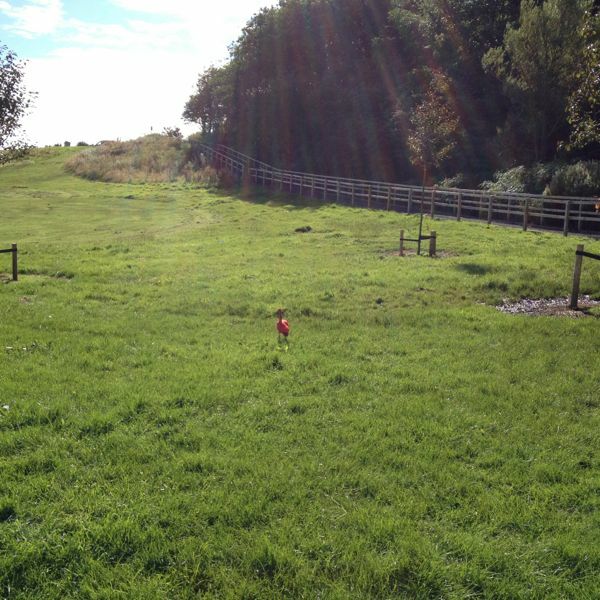 It came as little surprise, to me at least, that a Scarlet Ibis had made a break for freedom from Edinburgh Zoo last month. Apparently, a squirrel had gnawed through part of the cage where she and her fellow beautiful red birds were housed, and before anyone realised, she had literally taken flight. There were several sightings over a few days, and I saw the bird myself one morning down near the River Forth. Twitter went a bit mad about the bird, and several news outlets carried the stories of the various sightings over the time she was at large. But then the rather sad news came that the bird had been recaptured, and was now back in the zoo. Of course it could have been worse. Some predator could have caught up with Cherry, and her fate could have been a dire one. But the perverse side of my nature wanted her to have a bit of a life outside for a while, and perhaps even have some more real life adventures. Of course it might have been different if Cherry had been a lion….. Previous I’m on the phone!